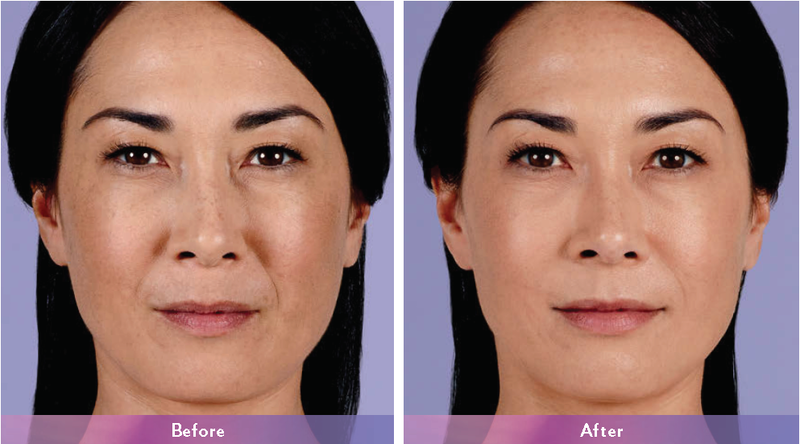 Add volume to a different area of the face to lift cheeks, smooth parentheses lines, or plump the lips! Learn about savings on treatments with Brilliant Distinctions - a program that allows you to earn points for savings on future treatments or purchases. It’s easy, and free!